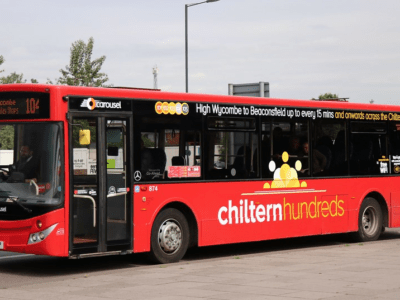 We’re heading back to London once again for day 87 here on #AYearOfBuses. 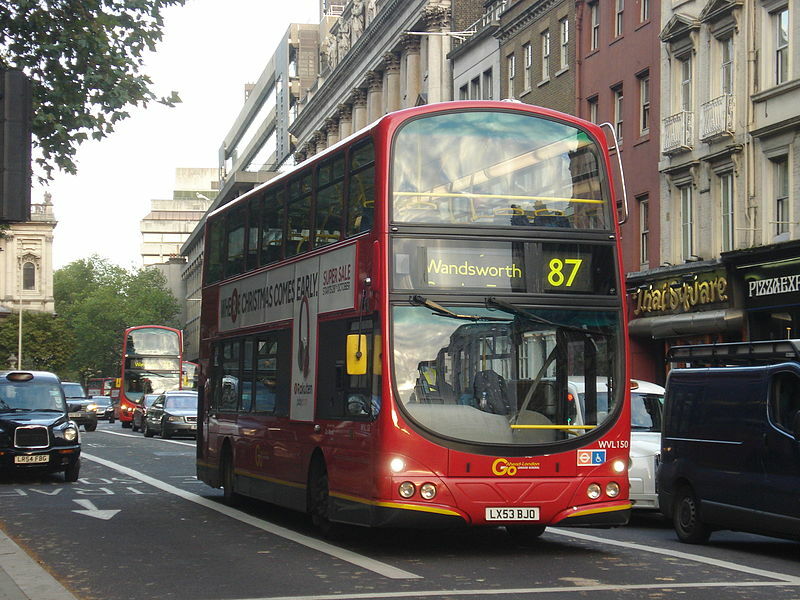 Go-Ahead London General’s route 87 is a Central London bus route, through and through. 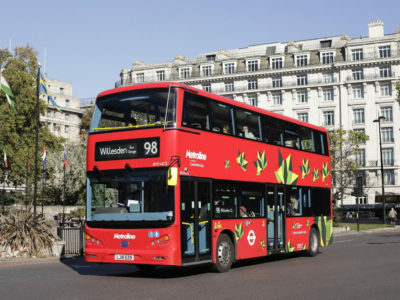 It runs from Aldwych, in the heart of the capital, along the Strand to Charing Cross, Trafalgar Square, Whitehall, Westminster, Vauxhall Bridge, Clapham Junction and Wandsworth. 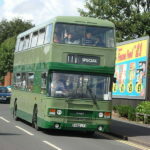 It’s a route of particular interest, because it was once part of long-established route 77. 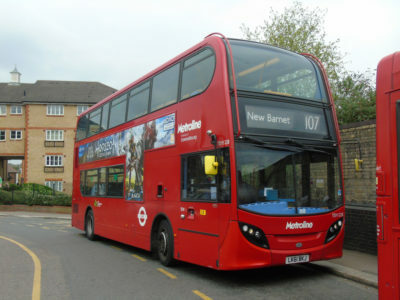 Known originally as the 77A, it was TfL’s last route to be renumbered in 2006 after introducing their policy of having no letter-suffixed routes. 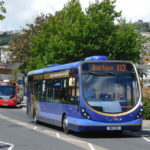 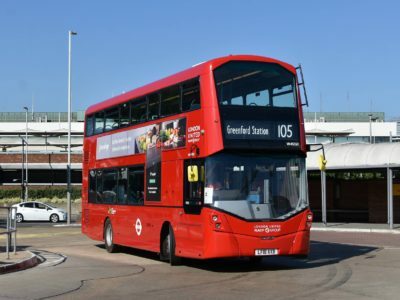 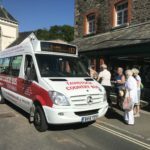 On 30 March 2019, it’ll swap its fleet of Alexander Dennis Enviro400 hybrid buses with route 88 – making a now somewhat-rare switch to New Routemaster operation.